Scrap Happens Here with Darla: Butterfly Week - Day Five! Happy Friday! I'm headed to pick Adam up from camp this morning and finished helping my mom until next month! I can't wait to hear how FUN camp was! 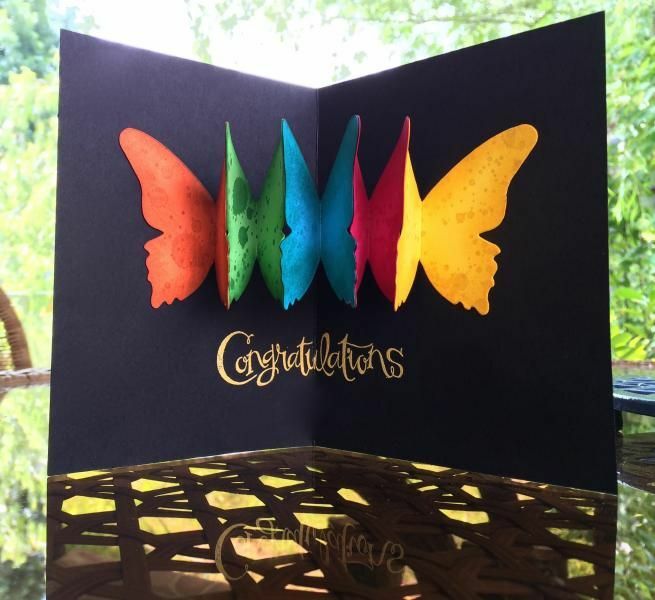 Today is the last day of my Butterfly Week and I have a great card to share with you today...it was really fun to make! I used the brights paper stack for the first layer of this card I punched the butterfly out with the Framelit I used two layers of Basic Black..so the second layer did not cut all the way through. I then cut one more of the butterflies out in Daffodil Delight cardstock so I could glue the pieces onto the Basic Black butterfly base. It took a little bit of time, but it turned out just perfect. I added some Basic Pearls, a sentiment and a couple of Metal Rimmed Pearls. I just love this card...and now for the inside! For the very cool inside of this card I simply cut five butterlies out in the Daffodil Delight cardstock and glued only the top and bottom together. Once they were attached, I decided where I wanted to place it on the card and glued down one half of each end butterfly (only the end!) It looks difficult, but is really quite simple! Below...I wanted to share the card that inspired me to make this card! I hope you feel inspired too! Thank you so much for joining me for my Butterfly Week! 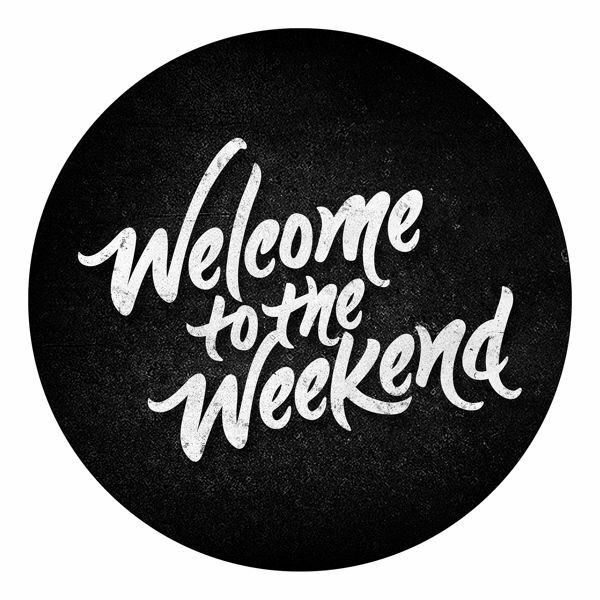 I hope you have a WONDERFUL and SAFE holiday weekend! Like a butterfly evolving, we must love each stage we pass through. Be not judgmental of yourself. You are becoming a wondrous butterfly.